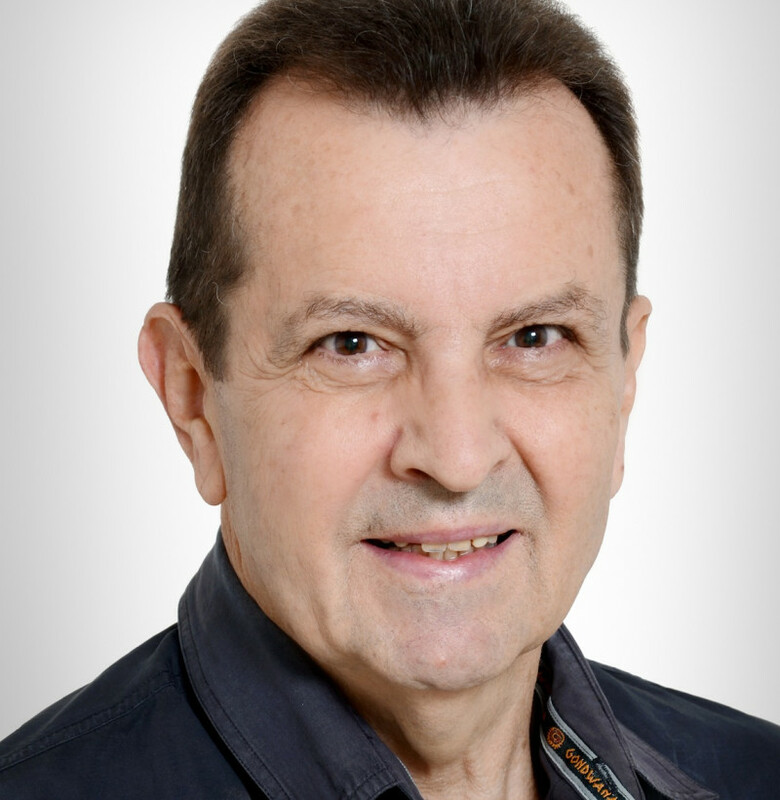 Raden Dunbar is a retired educator who has been a schoolteacher and principal, university lecturer, and a consultant in Australia, Indonesia, and other countries. He holds postgraduate qualifications awarded by universities in Sydney and Melbourne. 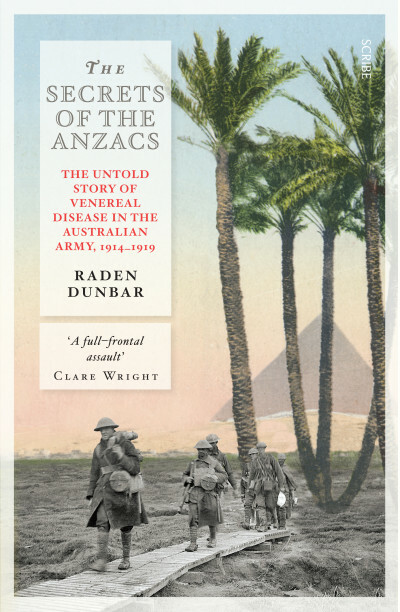 The Secrets of the Anzacs is his second book; his first, The Kavieng Massacre: a war crime revealed, was published in 2007. He and his wife, the Sundanese entertainer Euis Cahya, live in the city of Bandung in West Java, Indonesia.